It all started in the early years both girls shared a passion to become Hairstylist’s from the time they played with their Barbies. Tracey and Emma met in their school days in Dublin they were determined to learn the Hairdressing trade and dedicated their time to training and mastering their Skill. 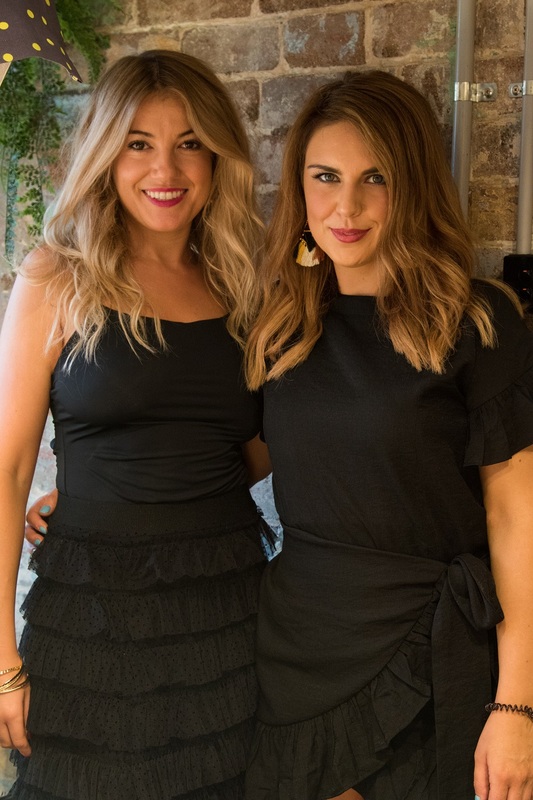 Soon after becoming top Stylists at salons in Ireland they decided to dream a little further and travel to Australia where they continued to work at top salons and educate themselves to excel at their career . With the Confidence and determination and the love of their work they have opened their very own Boutique salon. The salon is warm and welcoming and the girls have a fountain of Knowledge when it comes to their industry . They create a positive environment and are constantly updating their skills .